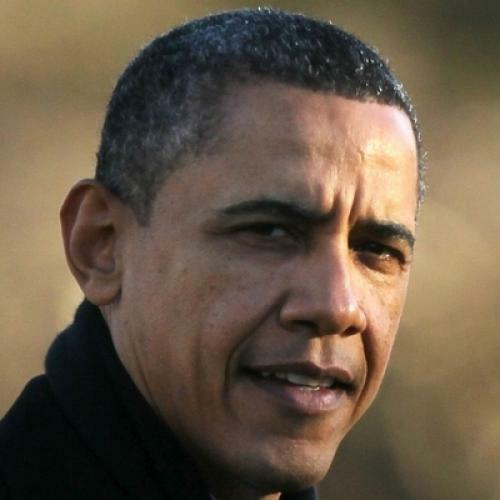 President Obama on Monday will release his budget request for the 2012 fiscal year. As you read commentary on it--or, if you’re as nerdy as I am, as you read the document itself--keep in mind that this is the first budget request he’ll be producing since the Republicans took over one house of Congress. It’s a huge difference and not merely in the obvious ways. Obama’s previous budgets were the president’s way of signaling, to members of his own party, what initiatives he intended to pursue and roughly what resources he expected Congress to give him. He could expect some negotiation and pushback, from liberals on some issues and from centrists on others. But mostly he could count upon Congress, which Democrats controlled, to follow him. The Republican House, of course, will do no such thing. They have their own, very different priorities and their own, very different ideas about how to pay for them. Accordingly, Obama’s budget is more of an opening bid in a tough, rancorous negotiation. That means you should evaluate the document as a signal of political strategy, not simply a statement of policy priorities. And that makes it tougher to judge. Between the administration's recent statements and a series of calculated leaks, we have a pretty good idea of what Obama is trying to do. He’s going to call for spending more money on education and other public investments, but he’ll also endorse enough cuts to keep overall non-defense discretionary spending at last year’s levels. Elementary and secondary school education, for example, should get a boost. But Pell Grants, for low-income college students, are going to take a hit, albeit a carefully crafted one. * There will be more money for building high-speed rail but less for helping low-income families pay their heating bills. I think [Obama's] record is very strong -- major expansions in refundable tax credits for the working poor, major expansion of student financial aid for low-income students so that more of them can go to and complete college, and of course, major health reform that will extend coverage to 32 million uninsured people. This is the most impressive record of any president since LBJ. Obama's spending request looks even better when you consider what the Republicans would do if left to their own devices. They haven’t committed themselves to a 2012 budget just yet. But they’ve said they want a far deeper freeze than Obama’s, reducing non-defense discretionary spending to what it was in 2008. On Friday, they offered a preview of that vision when they announced their proposal for how to finance government for the remainder of the current fiscal year. The most important question about Obama's budget, then, is how well it positions him and his allies in the coming debate over these sorts of priorities. I really don't know which argument is right. I'm not a political strategist and, besides, not even the political strategists can be sure about this sort of thing. But I know I'll be hoping that Obama prevails in the coming standoff with House Republicans, even though a victory would still leave the government perilously underfunded. *The details of Obama's Pell Grant proposal are complicated and worth an item of their own, which I'll try to write shortly.